Finally! The brand new version of Woobies is here at last. More levels, cool features and hour upon hour of playing fun. So go ahead and rescue those Woobies! 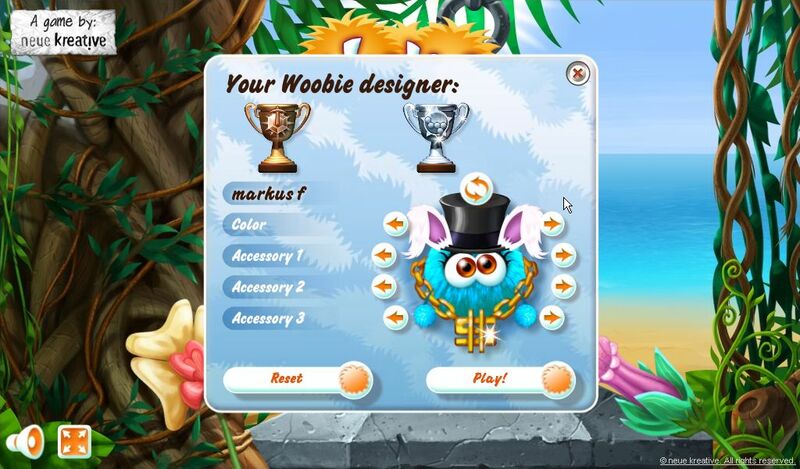 Click here for more info on Woobies 2 Deluxe! 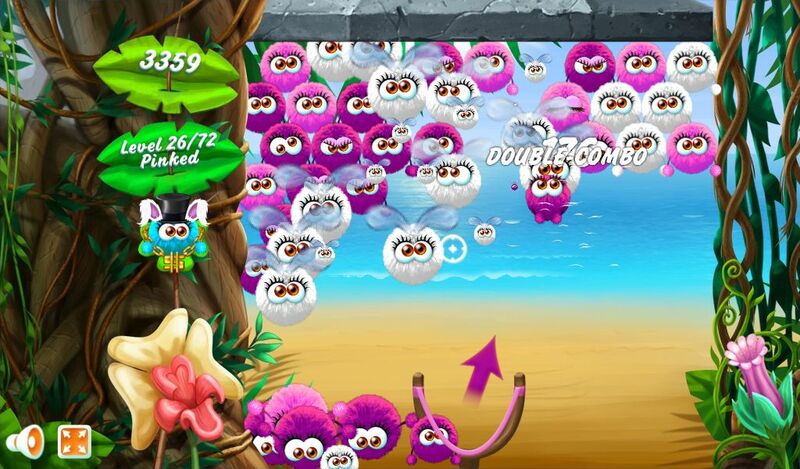 Woobies 2 Deluxe is even cooler, more entertaining and even more spectacular. Create your own Woobie character. Choose from lots of cool accessories. Also show your customized Woobie off in public high score lists. 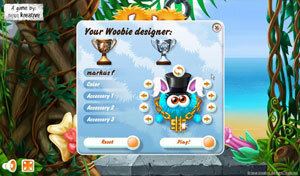 Now, not only can you earn points but also cool Woobies trophies. These are not just about points though – your skill and speed are also in demand. 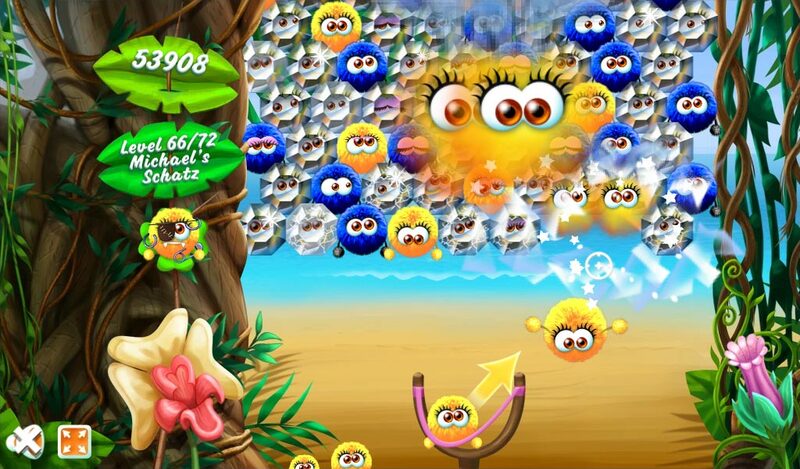 Diamond Woobies, Stone Woobies and Teleport Woobies bring in an exciting new twist.